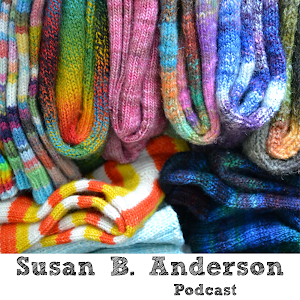 Susan B. Anderson: Winners, A Thaw Retreat, & Mel Clark! Winners, A Thaw Retreat, & Mel Clark! We need to start off the week with a few announcements. The winner of the Windy Prairie Designs notions pouch is hishandmail (rav id) Dianna! Congrats to Dianna. I think Jane of Windy Prairie has more notebook covers in the works. She released a few more over the last few days and they were snatched up immediately. Keep checking back for the Lorax bag, too. 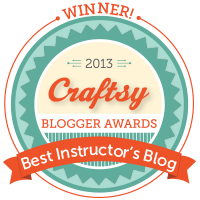 Berryqueen (rav id) - Free Craftsy Class! Either Wee Ones or the Not-So-Itty-Bitty Giraffe workshops! KittyKatz (rav id) - yarn of choice! dayartist (rav id) - yarn of choice! lakchi (rav id) - yarn of choice! 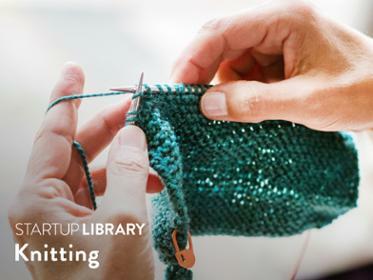 You may be wondering what yarn you are winning? 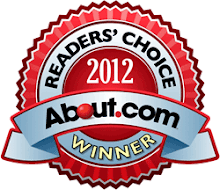 The answer is the one and only fantastic Sun Valley Fibers (click here for the website!). I love this local to me yarn company. Jeanette, the talented dyer and all-around good person, is always incredibly generous. Jeanette and George, her husband, run a local farm along with other jobs and their dyeing company. They are busy folks. The three winners can each pick any one skein in-stock from the Sun Valley Fibers online shop OR they can make a custom order! Can you believe how good that is? This yarn is beautiful. Thank you so, so much Sun Valley! One more thing about Sun Valley Fibers is that I am teaching at the upcoming retreat, the Sun Valley Fibers January Thaw Retreat 2014. The retreat is taking place in Barneveld, Wisconsin, not far from Madison, on January 23-26, 2014. It is filling up fast, it's about 2/3 full right now. It is going to be super fun. 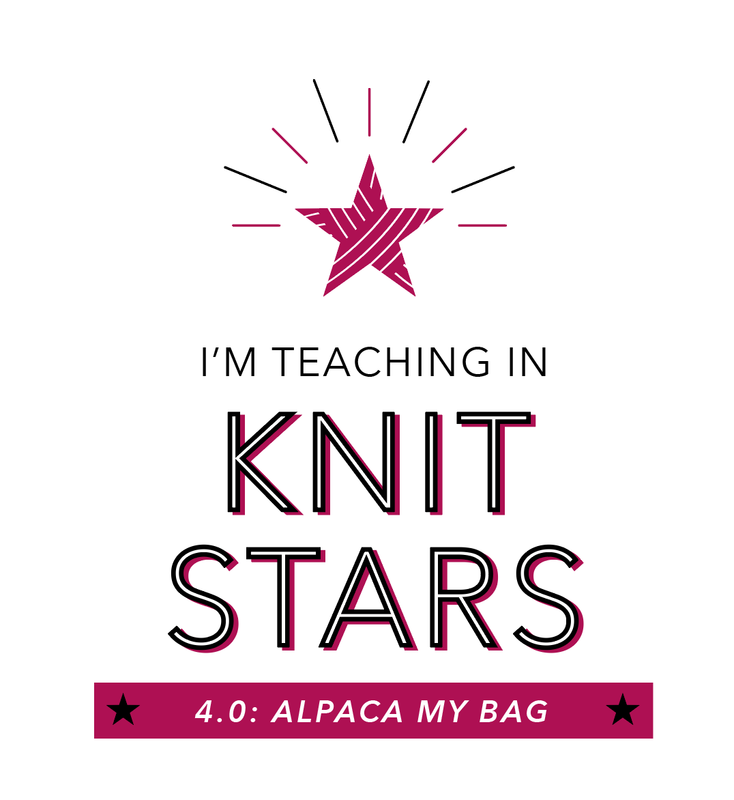 I hope you can make it and that I get to spend some time with you all as we drink hot chocolate and knit the day away. Click here for more information on the Sun Valley Fibers January Thaw Retreat! On another note, thank you for the kind and wonderful response to my interview on the Fiber Hooligan podcast. I have done a lot of interviews but I have never had so many people contact me after the show came out. Thank you! I had fun talking to Benjamin on the Fiber Hooligan and it is fun to know that people have enjoyed listening. Now onto the blog tour for Topsy-Turvy! 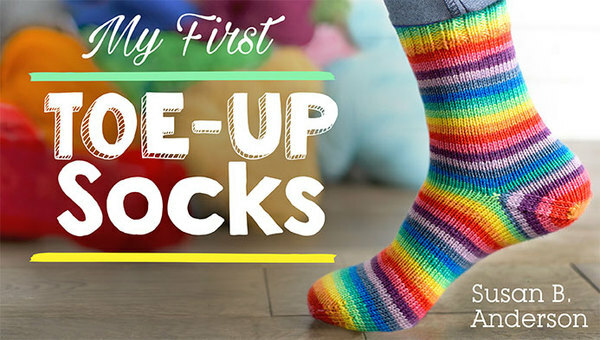 I love Mel Clark and I am so honored that she is participating in the blog tour for my newest book, Topsy-Turvy Inside-Out Knit Toys. Mel is hosting a giveaway on her latest blog post about the book. She also knit up a couple of the reversible toys from the book, Egg to Penguin and Squirrel to Hedgehog! 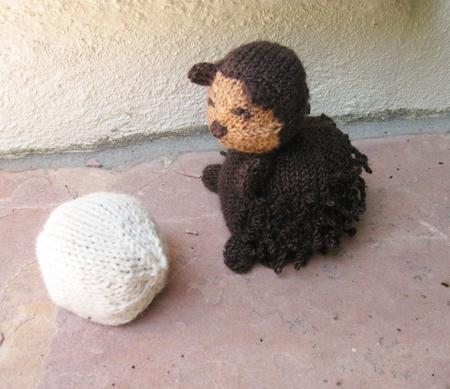 Click here for the Ravelry project page for the Hedgehog/Squirrel toy! Click here for the Ravelry project page for the Egg/Penguin toy! Mel's toys are adorable. 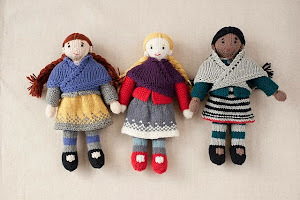 Please hop over to her blog called, Slip, Slip, Knit. Mel's blog has been a long-standing favorite of mine. Her blog has been forever linked on my sidebar under Favorites. 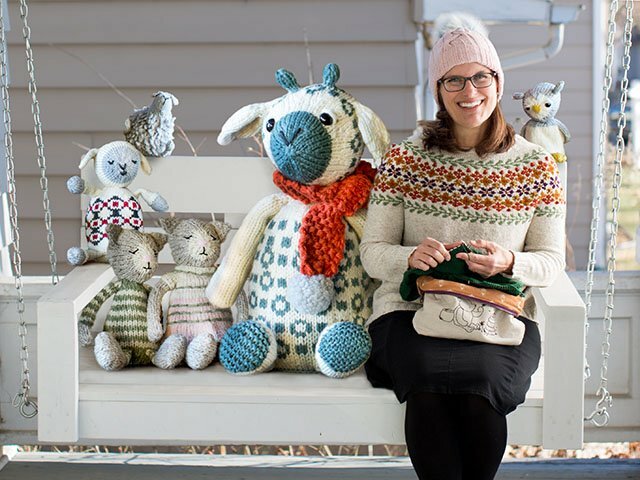 Mel's writing, knitting and photography are inspiring and fun. You will love her blog, I am sure. 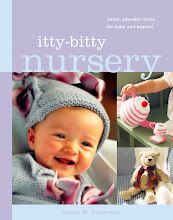 Mel has written some of my favorite knitting books, too. Click here to see Mel's books! Plus, I think she is just a really cool person in general. 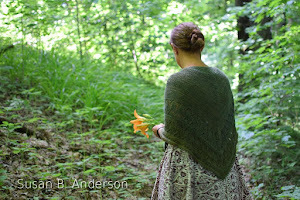 Click here to see Mel's designs on Ravelry. 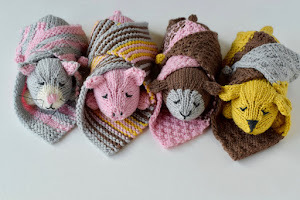 You'll want to knit them all! Please hop over and give Mel some love and read her review! 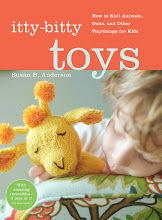 And please enter the giveaway for my book, Topsy-Turvy, too! Click here to jump over and see the other side of Mel's toys in the photo (super cute!!) 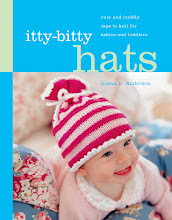 and to enter to win a copy of my book! Yarn on the House just finished her blog tour review post and video! Check it out here! All of these wonderful bloggers have been hand-selected by my publisher and me. I am thrilled this lovely group said yes to participating in the blog tour because they are all inspiring websites/knitters/bloggers/podcasters/dyers/farmers, etc. 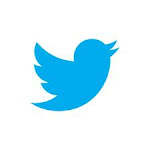 My hope is that you will all go visit these websites and let them know you came by. Thank you to everyone participating in the blog tour. 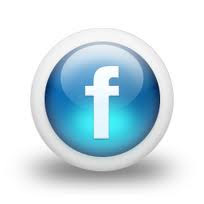 Please let me know when your posts are up so I can let everyone know about you all over the internets. I'll be back soon with a few top-notch finished items! I can't wait to share them with you. p.s. My publisher told me that Topsy-Turvy is my best-selling book (at this time in the release) so far! That's so exciting. Thank you for the support. Of course it's your best selling book -- now! 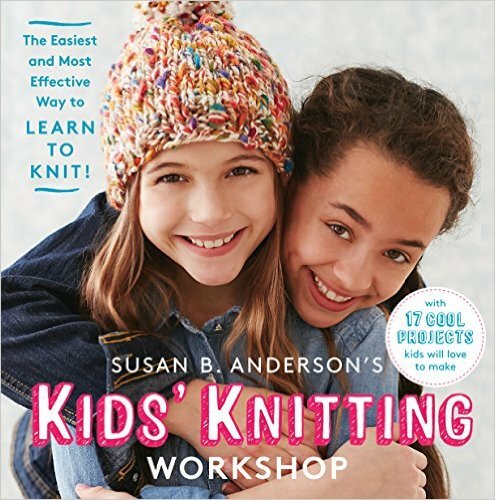 But maybe knitters will get the idea and pick up the other books also. I have a complete set and Topsy Turvy was, I think, the first book I ever ordered in advance to be sent to me the day it came out. I just knew I had to add it to my SBA collection. My great niece will get something from it for her next birthday (I hope). Funny, I thought George was the dyer at Sun Valley Farms. I too love their yarns and have used them many times. They are terrific, caring people.